If you love to run, there’s a good chance you like listening to some good music while you exercise! GPS watches and smartwatches are loaded with all the different features and stats they provide. How do you choose which is best for you? Many of the watches listed below share many of the features most people expect to see on a GPS running watch. This includes step tracking, time/speed/distance when running, and heart rate monitoring. 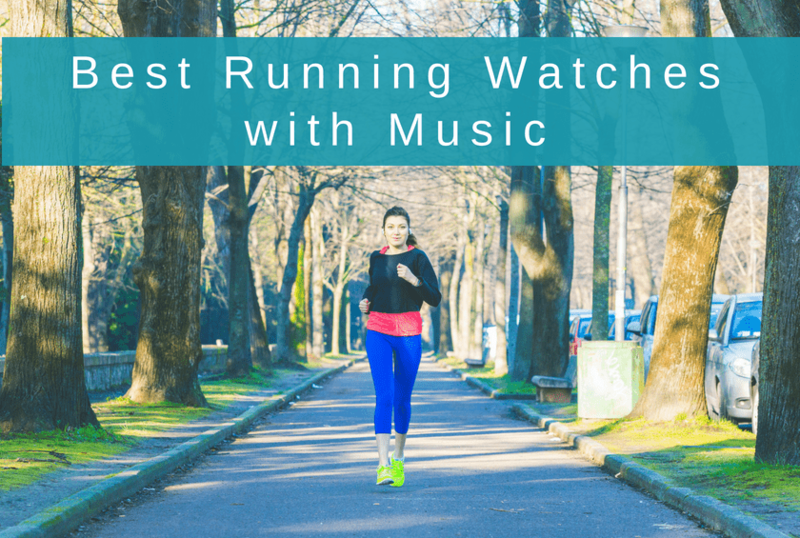 Here are some of the best running watches with music. These watches will help you listen to your favorite music while maintaining all the great functions you expect on a running watch. We’ve broken the list into two parts. The first section are GPS running watches with music storage and playback. The second section are smartwatches that play music, but require you to carry a phone with you while you run.